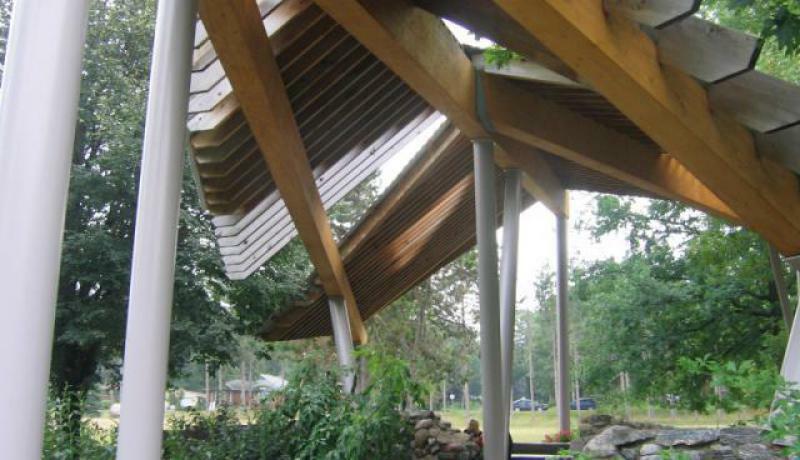 Jeffery Architect is an architectural firm with offices in Barrie, Ontario. The firm practice concentrates mainly on Assembly and Institutional architecture, but has a wide variety of experience with projects of all descriptions. Just entering its ninth year, Jeffery Architect began offering architectural services in May, 1998. The firm was established by its principal, John K. Jeffery, when John left W.M. Salter and Associates, with whom he had been a senior project architect since 1986. Since its inception the firm has been very busy providing services to a number of clients. John Jeffery is the principal of Jeffery Architect . His 23 years of experience in Design, Project Management and Contract Administration provide a firm foundation for the Practice. He has been active in the Barrie area, working with local institutions and consultants for 20 years.